The art of determining consumer preferences has taken on new meaning and a new sense of urgency when it comes to marketing and manufacturing in the age of the internet! Data analytics as it relates to consumer behavior has entered the 21st century in a big way, as algorithms and other processes take raw consumer data and convert it into a form that manufacturers and retailers can use in their critical decision-making. In other words, nailing down what consumers can impact everything that a business may choose to do? Interactive Consumer Home Remodeling Preferences From 1993-2017! 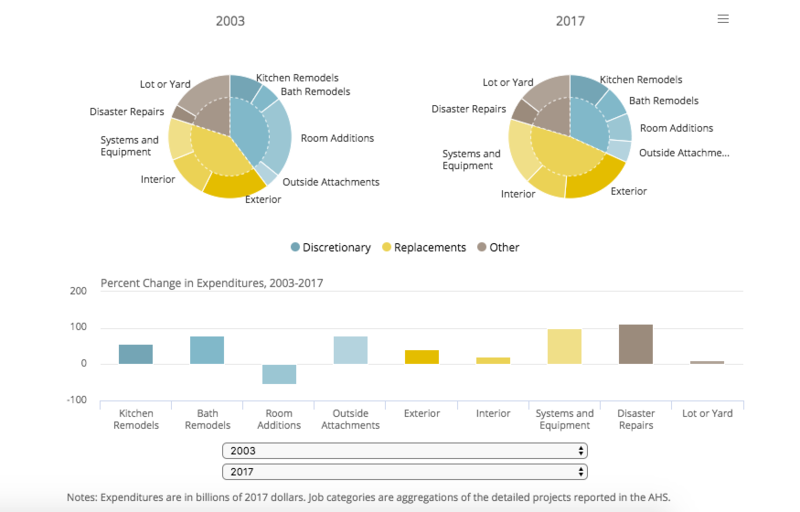 The chart and the information that it provides is fascinating, and it can be found in the article ‘INTERACTIVE: HOW DO HOMEOWNERS SPEND THEIR REMODELING DOLLARS?, here. 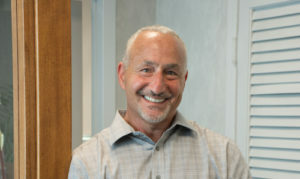 Are You Buying A Home or Refinancing a Mortgage in New York? Learn why all title insurance providers are not the same!